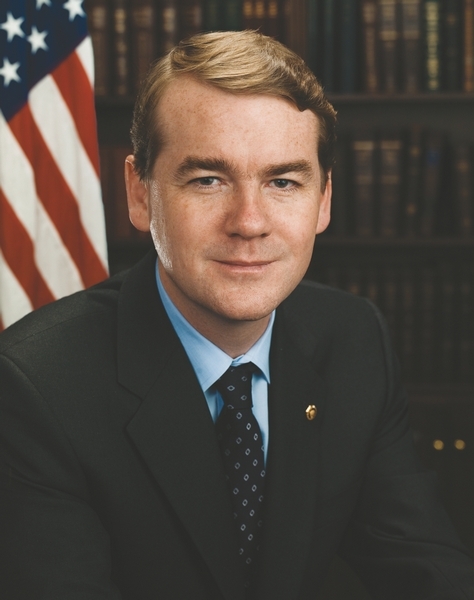 U.S. Sen. Michael Bennet will be in Frisco Saturday for a town-hall-format meeting with local community members. “Whoever would like to come is welcome,” said Jerry Otero, with Bennet’s Grand Junction office. He said Bennet will likely discuss the economy and other national and state issues before opening the floor for questions. Bennet, a Democrat, was appointed in late January to fill U.S. Secretary of the Interior Ken Salazar’s seat. He most recently served as superintendent of Denver Public Schools. He’s also served as chief of staff to Denver Mayor John Hickenlooper, where he oversaw the balancing of a historic budget deficit, according to Bennet’s website at bennet.senate.gov. Before working for the city, he was a managing director at Anschutz Investment Company, where he managed the restructuring of more than $3 billion in corporate debt, according to the website. Bennet’s visit to the Frisco Recreation Building at 110 Third St. is scheduled from 10-11 a.m.
Otero recommends people interested in attending RSVP by calling (970) 241-6631 or e-mailing jerry_otero@bennet.senate.gov. However, the public is welcome regardless of whether they RSVP. Bennet also has plans on Saturday to visit Edwards from noon to 1 p.m. and Glenwood Springs from 3-4 p.m.